One of our main goals is to allow our animals to be animals. We make sure the goats are able to climb, explore and sample as many types of forage as possible. The herd browse on 80 acres of raspberry, lush grasses and various species of saplings. 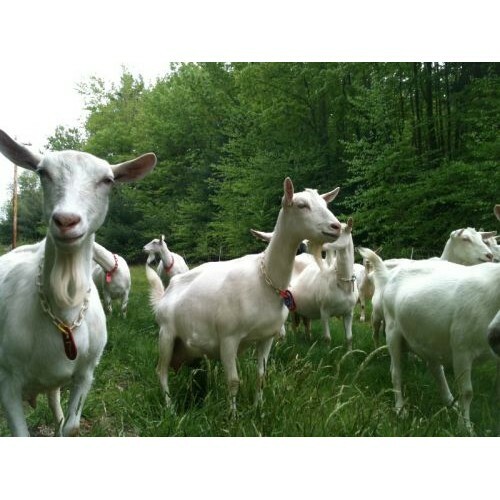 The rotational grazing/browsing system provides the goats with their needed forage and exercise while also improving their soil and vegetation. Ardith Mae established an every-other-year breeding program which alleviates the health stress of a yearly pregnancy and increases the longevity of the herd. 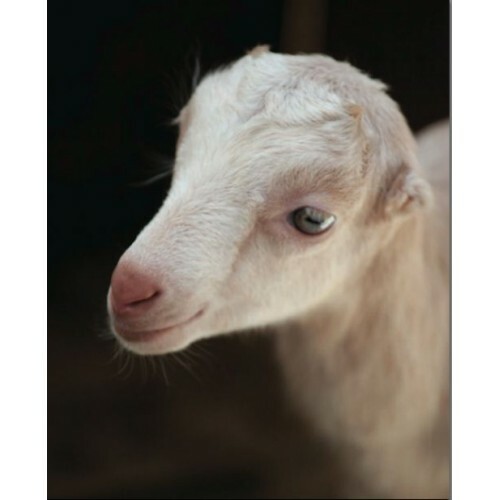 The goats are fed organic and Non-GMO grains, never given hormones or unnecessary antibiotics. Ardith Mae Farm is also an Animal Welfare Approved dairy. 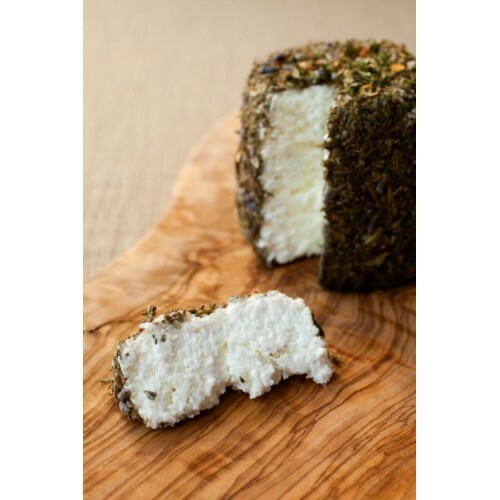 Products: The cheeses include a Fresh Chevre that we make fresh every week, with the Chevre we also make a Honey and Lavender Chevre, made with local Honey and local Lavender and a Garlicscape and black pepper chèvre, made with local and organically grown garlic scapes. We also make a Feta that is soft, crumbly and creamy all the same time, packed in brine so it will last in your fridge a few months. A line of white mould, soft ripened cheese that includes: The Mammuth, which is a Camembert style cheese, mushroomy and delicate. 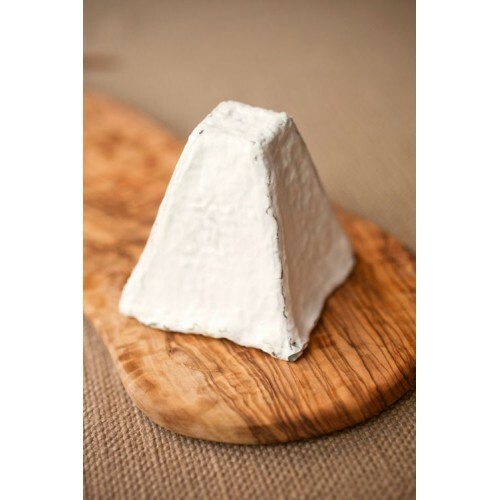 The Bigelo, which is an ashed coated pyramid, similar to a Valencay, tangy and well balanced when young, gooey and more pungent as it ages. Excellent for a cheese plate. 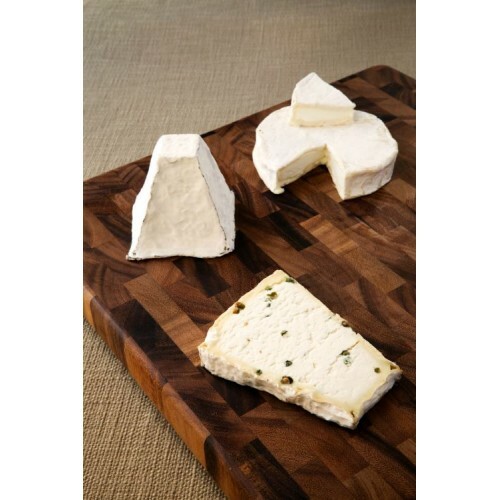 A larger pyramid with Green Peppercorns that is aged for 3-4 weeks, soft and creamy with a peppery bite, also beautiful on a cheese plate. Wholesale Information: Order Minimum: Depends on delivery location. Locally (15 min from the farm) is $100. Delivery Fee: Based on distance. Delivery Radius: Depends on day. We are in NYC twice a week so we can deliver to places on our route.